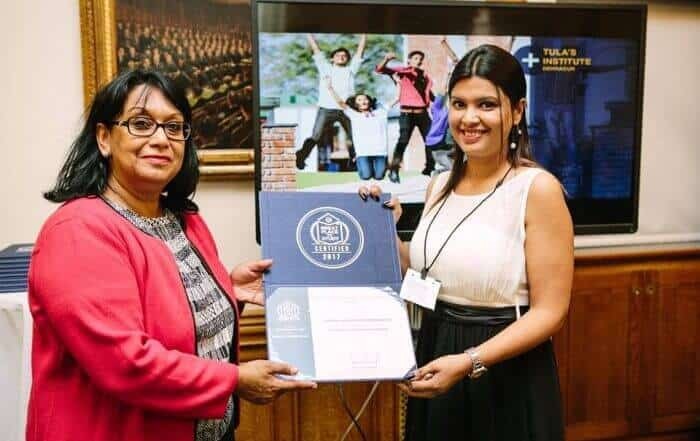 Tula’s Institute got certified as “Global League Institution” for the 2nd time by the Great Place to Study Research Institute at House of Commons, London. Tula’s Institute is an esteemed college of Engineering and Management, dedicated to serving the community by recognizing diverse needs of individuals. The organisation encourages personal and professional development through respect, appreciation and a commitment to general education, as a foundation for life-long learning.